NBZ Brand clothing offers fashionable and comfortable no button jeans and pants that fit great! 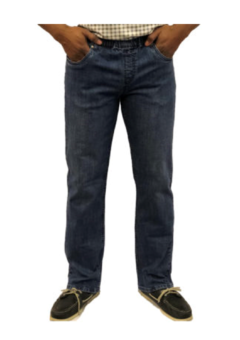 Every pair of our pull up denim jeans and pants feel great and are made from quality fabric that is soft and stretchy. 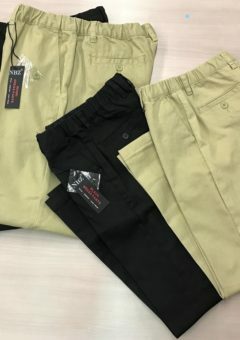 When you buy a pair of NBZ zipperless jeans and pants, not only do you get a great product that will make your life easier, but you help out a great cause! 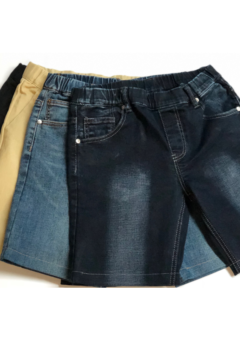 For every three pairs of pants we sell, we’re able to donate a pair to a person living with disabilities. 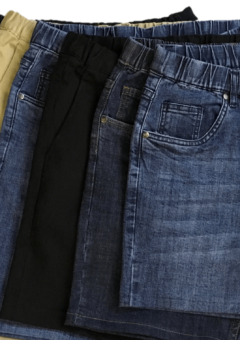 Our no button jeans and pants come in denim, khaki, and black dress pants. Who ever said a pair of no button jeans had to look any different from other jeans or pants? At NBZ Apparel, we believe in providing comfort and easy wearing without sacrificing style. 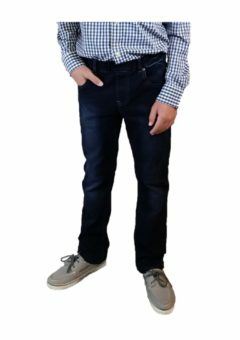 Order no button jeans from NBZ Apparel today and discover your favorite new pants!